I am brow obsessed. For me, brows are the most important part of my routine and I think they frame the face and bring everything together. If I don't have my brows on I just don't feel myself. I've only been like this for the last year or two though. Before that I honestly don't know what I did and sometimes I look back at really old photos are just cringe at the state of my brows! Fortunately I've sorted it out for 2016 and these are my holy grail eyebrow products that I swear by. 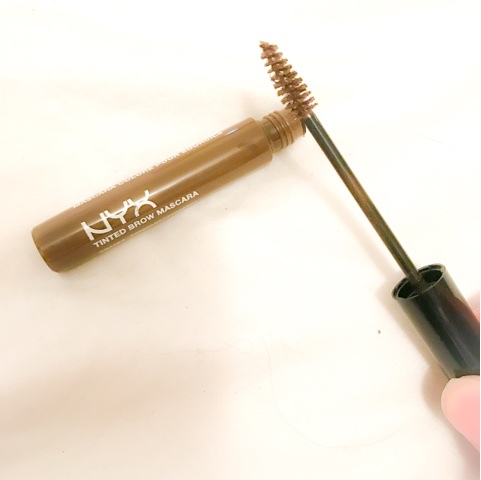 This is a miracle product because not only does it set my brows in place and keeps them there all day, it's also great for days when I don't want a lot of makeup or I'm in a rush. I can just brush this through my brows and it gives them a hint of colour. Anyone that knows anything about eyebrows will know that Anastasia is the Queen when it comes to them. 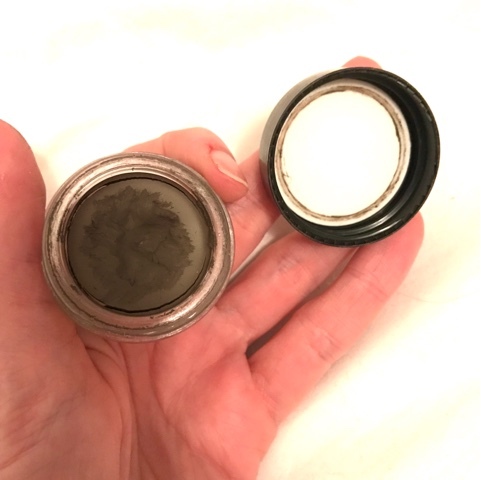 It's no secret that ABH is my favourite brand anyway but this is probably my ultimate favourite product. 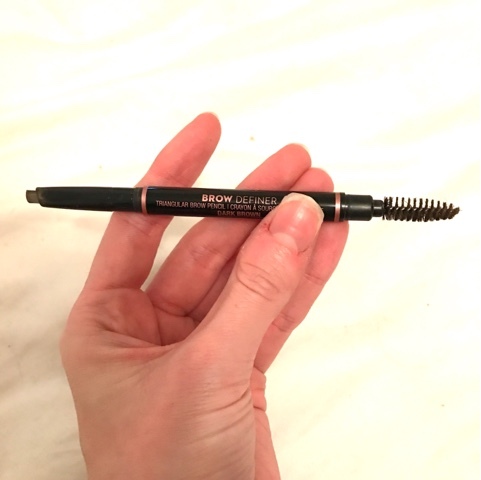 I love using it for nights out because it really creates that bold brow and is super easy to use. This is like one up from the cult brow wiz. I prefer it because I like a bold brow and it's not as dainty as the brow wiz which means it doesn't snap if you apply a lot of pressure. This is a great in between when I don't want something as heavy as the dip brow but a little more than just a tinted mascara. They sound amazing! Thanks for sharing doll! 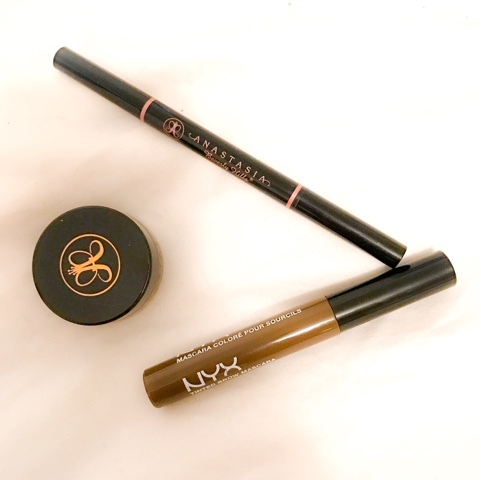 I use the ABH Brow Wiz- I like that it's a little more precise than the ABH brow definer!